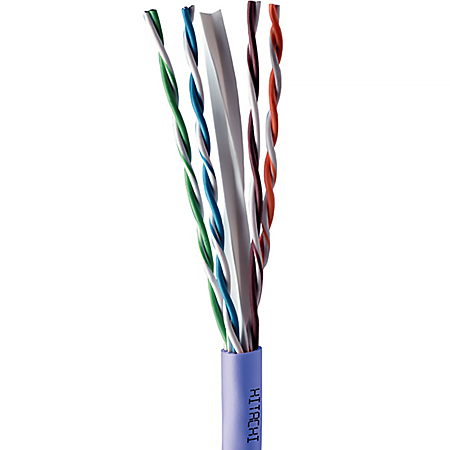 10G RD™ single leg cable performance exceeds TIA Category 6A requirements and the cable design overcomes alien crosstalk. RoHS and REACH compliant, the 10G RD™ features a reduced diameter that enables higher fill rates in conduit and trays. 10G RD™ is tested from 1 to 500 Mhz. Applications include gigabit, 10 gigabit Ethernet, HDBaseT, PoE+, Wi-Fi, video and more. Made in USA. Contact Us for volume discounts, customized orders and maximum savings.